Martial arts is ingrained in Asian culture as a significant part of the daily fabric of society. It is not just the science of self-defense. In Asia, martial arts is a way of life. 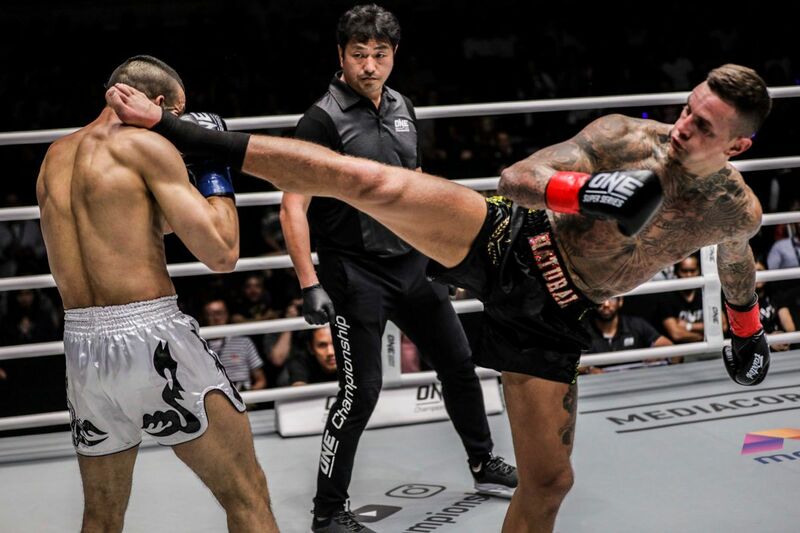 Some of the world’s best martial artists today have honed their skills right here in Asia, and have used them to spectacular effect on the global stage of ONE Championship to achieve stardom. Behind these stories of success, however, are great men and women – inspiring teachers who have carefully developed their pupils with firm guidance and genuine care. 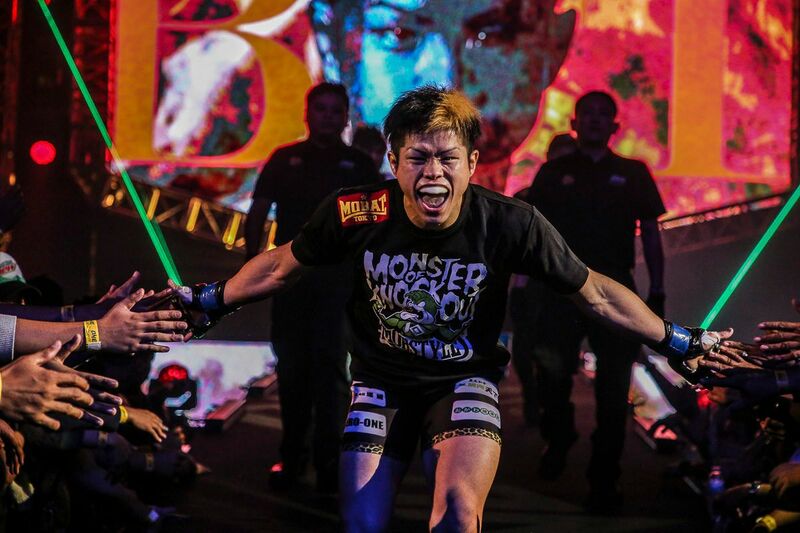 Here are Asia’s five best head coaches for martial arts. The head of KMA Champion Martial Arts Liverpool in New South Wales in Sydney, Australia, Fari Salievski is a face you’ve seen a lot of in 2017. 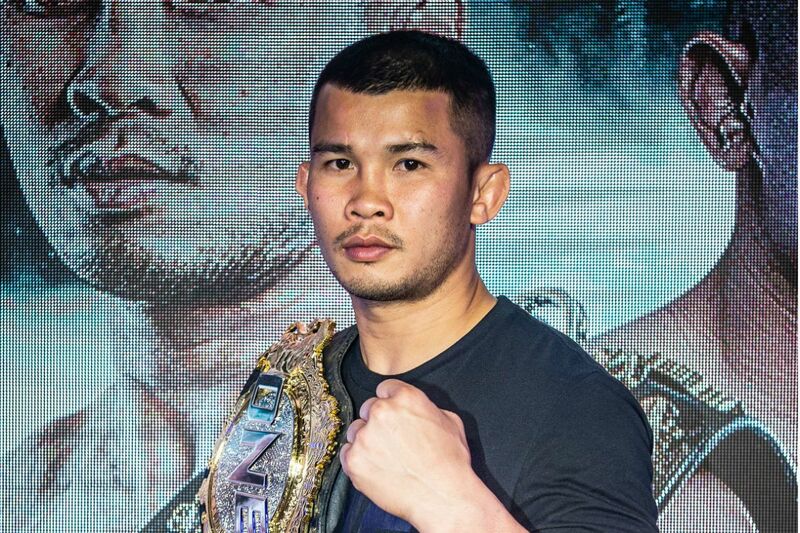 After all, he is the mastermind behind Martin “The Situ-Asian” Nguyen’s historic run in 2017, as the young sensation shocked the world with two high-profile knockout victories to capture the ONE Featherweight & Lightweight World Titles. He is also a highly-accomplished martial artist himself, holding seventh-degree black belts in both hapkido and taekwondo, as well as a BJJ black belt. Known as “Master Fari”, Salievski and Nguyen have built a formidable partnership that will continue to make headlines in 2018 as they look to continue making history. Next on the list? ONE Bantamweight World Champion Bibiano Fernandes. A Filipino martial arts pioneer, Mark Sangiao established Team Lakay many years ago, building its home base in the mountains of Baguio City to provide his fellow countrymen with a platform on which to unleash their martial arts greatness. 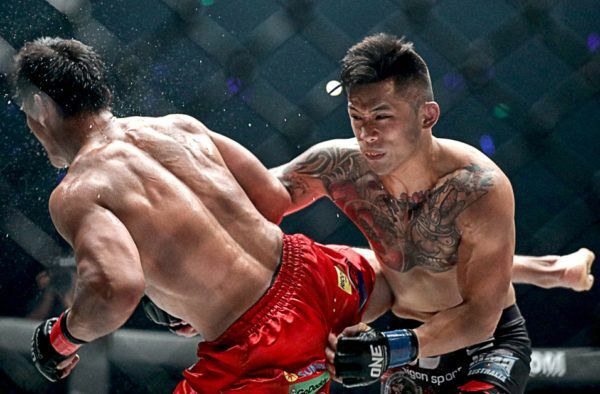 Along the way, Sangiao has developed martial arts superstars who continue to inspire Asia and the world, including former ONE Lightweight World Champion Eduard “Landslide” Folayang, former ONE Featherweight World Champion Honorio “The Rock” Banario, and several world title contenders. More than just a martial arts coach however, Sangiao is looked up to as a father figure who genuinely cares for the students under his wing. 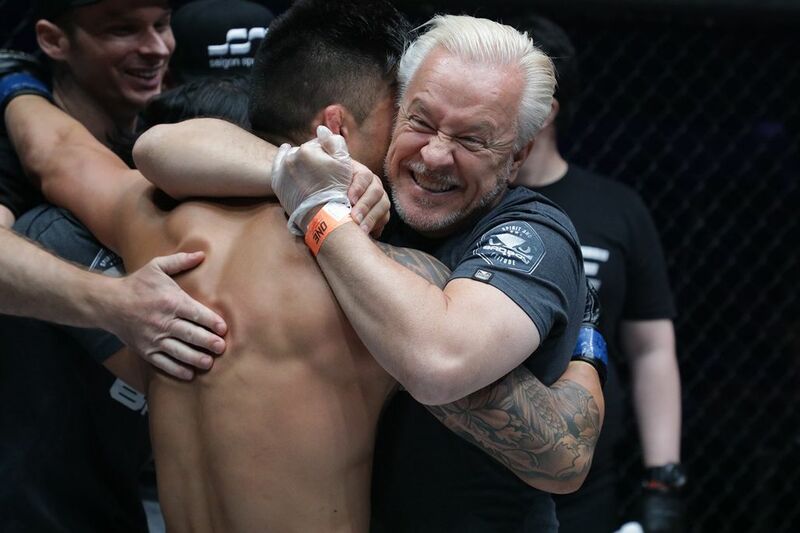 This has resulted in a bond that extends far beyond the reaches of the cage, and has shaped wonderful human beings who are also true martial artists. 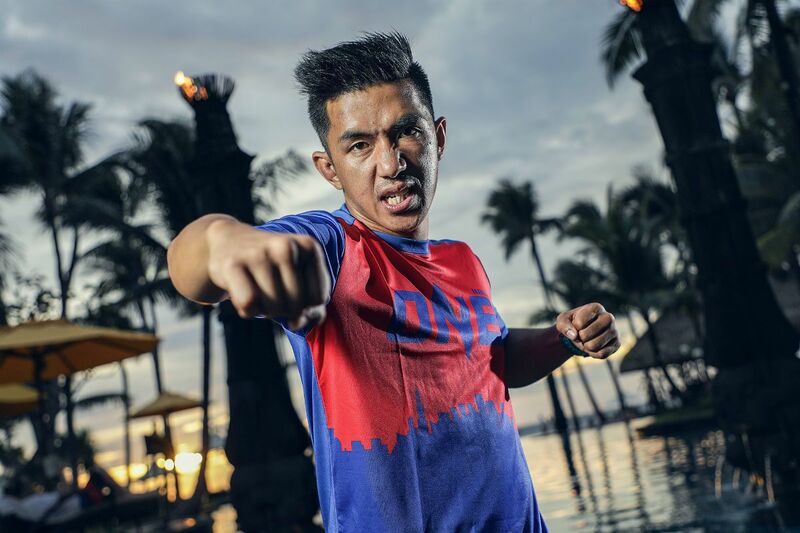 Formerly the head coach of Phuket Top Team in Thailand, Don Carlo Clauss now heads the most prolific martial arts team in Indonesia, Bali MMA. Originally from upstate New York, Carlo-Clauss was a successful high school wrestler, winning two state championship before moving on to the University of Virginia, where he competed at the NCAA Division I level. After a run of success in the cage, Carlo-Clauss hung up his gloves in 2012 to take up a life of coaching. 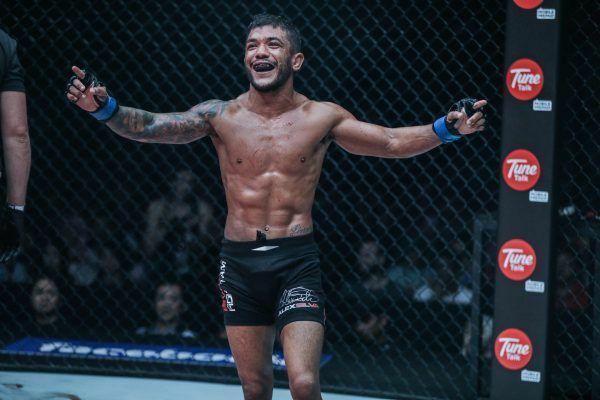 Now, he works with some of the best talents in the region, including ONE Championship stars Andrew Leone, Gianni Subba, and Muhammad Aiman, among others. 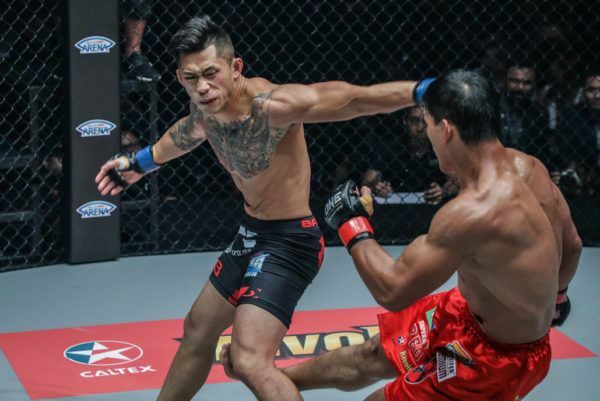 He also trains visiting martial artists such as Malaysia’s Ev Ting and Singapore’s Tiffany Teo, who regularly head to Bali MMA for supplementary training. A former professional martial artist, George Hickman is head coach of Tiger Muay Thai in Thailand, perhaps the most well-known martial arts gym in the country. He trains in all forms of martial arts, but specializes in wrestling and Brazilian jiu-jitsu. Hickman took up martial arts at a young age, beginning with wrestling, and eventually became a three-time state champion. At Bloomsburg University in Pennsylvania, Hickman competed as a NCAA Division I wrestler, and was even ranked in the national top 20. Today, Hickman trains a slew of superstars, such as former ONE World Champion Kairat Akhmetov, as well as Thai contenders Shannon “OneShin” Wiratchai and Rika “Tinydoll” Ishige. Japanese martial arts veteran Ryo Chonan is a legendary figure in Asia’s rich martial arts history. 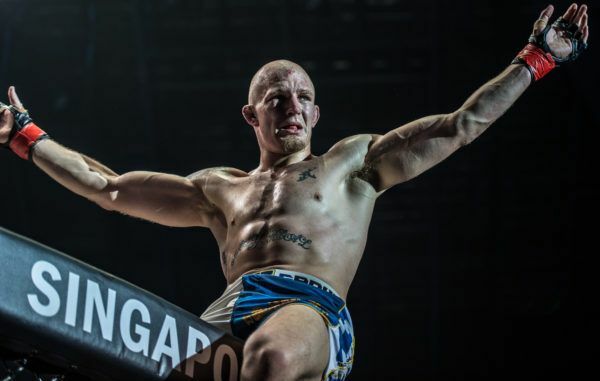 He is currently the head coach of several prominent Japanese martial artists, and also trains fellow living legend and former ONE Lightweight World Champion Shinya Aoki. A former DEEP Welterweight and Middleweight Champion, Chonan spent decades competing under the biggest promotional banners in the world, and made a name for himself with his tenacity and elite skill. In addition to all his medals and trophies, Chonan will always be remembered for his spectacular victory over middleweight great Anderson Silva, when he executed a flashy flying scissor-lock takedown into a quick heel hook submission. 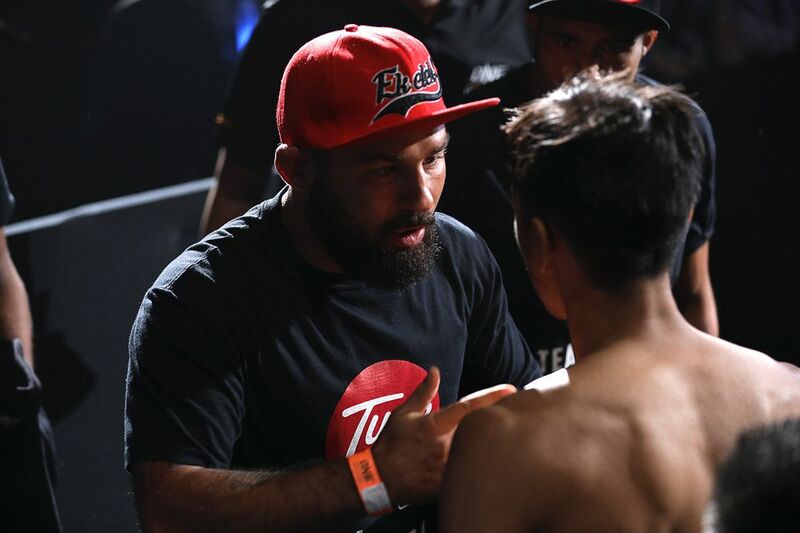 Today, Chonan imparts his knowledge and passion to his students at Tribe Tokyo MMA, which he also founded.